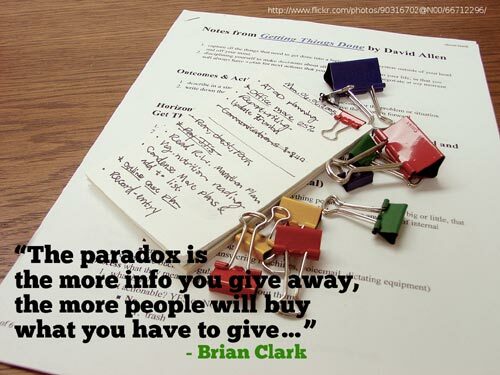 Was it Brian Clark who said that giving things away for free was the secret to making great sales? I really can’t remember. But if you remember from last month’s earnings update, I had launched the Free Website Setup Service, including the free domain name and free 12 month’s hosting. I paid for the lot (hence the large expenses above). It turns out, when you DO give things away for free, people very generously give you money anyway through your other products and services. The more free sites I set up and gave away, the more money just seemed to come my way this month. I think it was Karma doing it’s very important work. I hope so. On 1st October, I launched Phase Two of the free service. 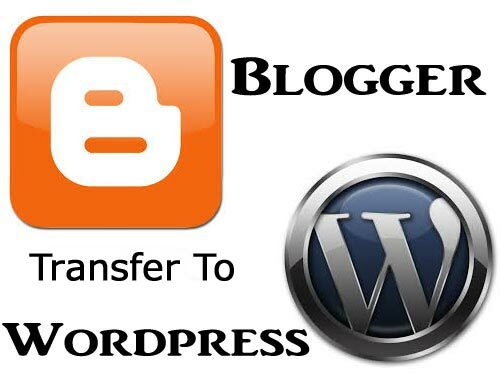 Not only will I set up and pay for a new website, but I’ll also do a complete Blogger to WordPress site transfer and redirect. All for free too. I truly don’t believe you will find another offer like this on the internet anywhere. I’m of course hoping that Karma will continue to work in my favor and offer me a good return on my sites in October in return for all of my hard work and my investment in my readers and their sites. 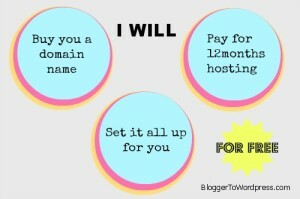 Not signed up for your free site or Blogger transfer yet. Do it now! You are welcome to get in touch and ask any questions, or contact any of the other bloggers for whom I have carried out this service. Just ask me. Direct advertising – continues to do well at So Sew Easy, with the Premium advertiser spot now fully booked until mid-March next year! I had set myself a target to get a site sponsor for the MMM site however while I had several inquiries and some sign ups, I turned down all of the advertisers because I felt their sites or products were not really relevant to what we do here. Some just want to publicize their ‘get rich quick’ sites to you all and I feel I can’t honestly promote these – even if people are willing to pay me to do so. So my MMM site is currently without an advertiser – shame. If you would be interested in promoting your site or product to the MMM readers, you can find more on the Advertising Page. Mailing list – I changed mailing list providers during the month and split my lists between providers. The list at So Sew Easy has been growing really well these last few months and I’ve beaten all my targets. In fact, having too many subscribers costs money and from October I will need to start to pay to send out my RSS weekly posts and newsletters. I need to make my newsletters count so I may consider also offering the opportunity to place an advert in my newsletters too. Viraliti – let us know this month that they will shortly be closing their doors. As Pinterest announced it was trialing advertising and sponsored pins on its site, Viraliti decided to move on to other projects. You will receive your account balance once they shut up shop. It’s a shame because the idea was a good one, but they never really attracted the right size of advertiser to make a good go at it. Rivit Media – I’ve seen declining CPM rates with this advertiser in the last month. I had been getting close to $1, but now they have moved down closer to the bottom of my sidebar, the rate has fallen to around $0.32 CPM. They are still worth me working with for now, but might get replaced if I decide to trial anyone else later this year. Keeping an eye on the returns here. Sewing patterns – who would have thought! I introduced my first paid sewing pattern on 1st September and sales in the first month were very pleasing – thank you to everyone who bought one. I also introduced ‘Boxy Bag Kits’ at my Etsy store, Print or Plain and these sold well too. 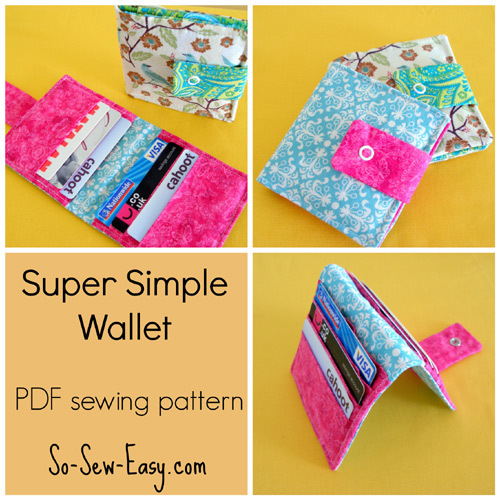 Spurred on by the success, I launched my second paid pattern, the Super Simple Wallet. Knowing that it is highly unlikely I will each the heady and exciting levels of September, I am setting more modest targets for this coming month. Continue to attract sponsors for a Seasonal Sewing Series I’ll be running in November – I’ve already got GREAT prizes lined up and a great line-up of guest bloggers. I’ll need to start work on the posts for this soon. Gonna keep me VERY busy but should bring good traffic and new visitors for November. Issue another free sewing pattern during October – it’ll be out in a just a few days over at So Sew Easy. Release a 3rd paid sewing pattern to my Etsy store by 1st November. I’m always blown away by your totals for each moth. Livin’ the dream, baby! Well done. Yup, I was pretty blown away myself this time! I truly think it was both Karma and timing. I hope I don’t have to post a huge embarrassing drop next time, but I probably will! Deby, I believe in Karma and timing, but hard work is what got those numbers! Congrats! WOW! Congrats on you amazing month! I can’t get enough of your monthly earning numbers. They’re so fascinating to me. I don’t have anything in place yet for making money from my blog. Where should I start? AdSense? I get a bit overwhelmed by it all. Thanks so much for your amazing tips! Enjoy your weekend! You could certainly try Adsense to start. You just place it and forget it, so if you are a bit unsure about how to promote other types of offers, then there isn’t any needed. But adsense does really rely on numbers – you will need some good traffic to get some good earnings. Good luck with it. Did you see the post about Blurb – if you are looking for your first affiliate offer to promote – this one would be an easy start. Congratulations! Very inspirational and educational at the same time! I’m wondering if you have a VA to help you stay on top of all your advertising, projects, and posts, plus all your link parties. I have found that link parties are a bit time consuming with their timing. I have so much going on, so many ideas, so much I want to do and only about 20% of the time I need to do them! I could certainly do with a virtual assistant. Trouble is, I’m concerned it would take me so long back and forward with emails that it would be quicker to do it myself. I love it! congrats on the earnings. Don’t discount your hard work in there– even if it’s free, the backend time is a lot. X fingers it keeps up for next month! I always think it’s interesting to see that you can’t really just look to one source of income for all your earnings. And along that line, I’m curious about how to use Blogher and Adsense together. Perhaps you could share the pros and cons of that in another post. Thanks for sharing your numbers! There is no real conflict with Adsense and Blogher ads. Blogher get my top two positions, above the logo and the top right on the sidebar. This is part of their agreement that they have to be the most conspicuous, be above the fold etc. Then lower down on the sidebar I have two more Adsense adverts. On my most popular posts, free patterns and tutorials I also place another Adsense advert beneath the post – and despite these getting far fewer views, they do get more clicks and I earn more from this placement than any of the other Adsense adverts. As much as I don’t really like adverts within the posts too much, the one at the bottom certainly earns me the most money. Of course Blogher also back-fill with Adsense ads too so sometimes when I see my site I see several of the same advert which does annoy me. But nothing is perfect in life! I’m fairly new to the blogosphere and looking at ways to monetise my blog, so I was rather excited when I found your post at Create With Joy. I’m also considering moving from blogger to wordpress but doing everything myself at the moment and don’t really have the time to learn a new platform/way of doing things. Is there a huge benefit in being on wordpress? I have a domain already so not a blogspot.com site for Mystery Case but I might keep you in mind for a second mysterious platform that I’ve launched that is blogspot.com. You are doing amazing!! I would love more info on how you do your affiliate sales. I will go ahead and look through this blog to see what info you’ve put out so far. I’ve signed up for Commission Junction and Share a Sale, but I have a hard time figuring out what to promote and how to fit it naturally within my posts. I’m really interested in you blogher income… pretty good compared to the other ads… however I was at their site and ready that you can’t really do other paid reviews or company promotions with their ads on the page…. I’m just not sure…. Its true that you can’t have Blogher ads showing on the same page as sponsored posts and paid reviews. But you can have a short summary and a photo, then open the post into another page that doesn’t display the Blogher ads on that page only – using a widget logic plugin which they can talk you through setting up. Its a bit restrictive, but not impossible to do it. They certainly do pay very well compared to my other advertising – much more so for US visitors than other countries. Blogher isn’t accepting any new bloggers right now from that they tell me. And they pretty much want an exclusive also youre right. I am so in awe of you right now! Completely impressed! I’m trying to make $50 for the month LOL AWESOME! Congratulations on a great month! I’m beginning to figure this out. Diversity is key and continuous evaluation is in order. Absolutely, no one wants to watch a one-trick monkey! Thanks so much for sharing so much detail with your readers! I am amazed at your earnings. Congrats on a fantastic month. Thanks so much for sharing at the Pinworthy Projects Party. You can keep your ads where they are for now and only move then later if you are accepted – they understand that. And it can take months to get to the top of their waiting list. I’m not sure how you would be able to use them with Blogger – does anyone using Blogger know if Divya can control which pages might show her Blogher adverts? Blogher would certainly be able to help you, their tech support team is good with things like this and have helped other bloggers with the same questions I’m sure. You are making what I was making when I was working in corporate America! Such an inspiration to what’s possible in this blogging world! Thanks for sharing at All Things Pretty! I’d love to hear more about your success with Share-a-Sale – – – there are so many affiliate opportunities with it – how do you know which ones will bring in the most profit? Which ones have you found most successful? Thanks! Which ones will work for you and bring you the most sales depends on your niche and the products and services your readers would be interested in. I know you have a broad following Mandy – did you see the latest post I did about Blurb? Pay for Christmas with Blurb – this could fit easily on your site. It’s all about being genuine, picking the right products/company and being consistent in promoting them. The companies one blogger does well with would not necessarily be a good fit for a different site. I once tried to promote a deal on business cards – although it was a great deal, no one reading my site wanted business cards, so I didn’t get any clicks. Christmas is coming – think about what YOU plan to look at or buy online – assuming your readers share the same interests are you, then these are the products that could work on your site. Congrats on the BIG income this month! Have you written a separate post yet about direct advertising? Like where to start and all that good stuff? Not yet – I had one planned about Passionfruit ads, the service I use. But then they went and introduced a $50 a year charge and I put it on hold. That’s a lot of money for small bloggers to pay. I still like and use the service – I’ll have to add it back to my topic list. Thanks for the suggestion. Hi Deby – I’ve been following you a few months now and I’m ready to set up my blog this week. 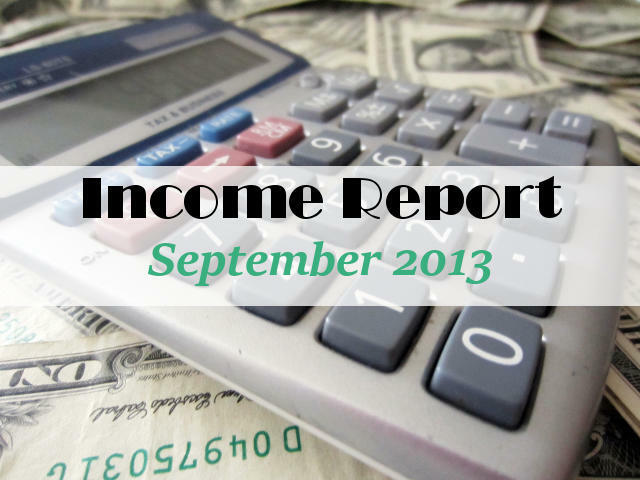 How come your Commission Junction income made such a big leap this month? Which ads on your site are CJ ones? Do you think its worth it signing up for CJ right away or should I wait a few months? I started working with some different affiliate programs in that month and they earned well for me (but I don’t want to give too many of my secrets away!). I don’t think it really matters what network you sign up for. It’s more important to match yourself to the right vendors selling the right products and services that are relevant to your readers. Find the vendors to work with first, then sign up to whatever network they are working through. Some will also work with you directly and not use a network at all. I think you will find that if you have a brand new site, you might find it hard to get accepted. Some will require at least 3-6 months of regular blogging to see your content etc before allowing you into their network. I wish you luck with the new site!